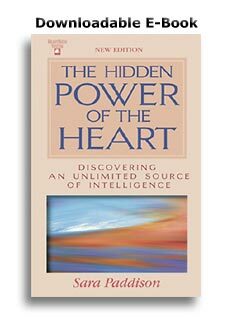 Powerful, warm adventure story giving new insights into the power of the heart to increase intelligence and heighten emotional satisfaction. Mind-stretching topics include holographic awareness, the dimensional shift and DNA blueprints. A favorite personal reference guide.